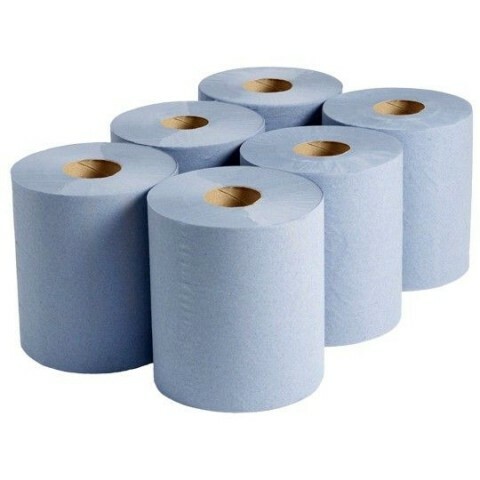 Buy Quality Blue Rolls, Bin Bags, Refuse Sacks Bin Liners. Best Prices & Next Day Delivery UK by Wellpack. Centre feed blue tissue paper rolls, heavy duty black bin bags bin liners refuse sacks. HEAVY DUTY LARGE REFUSE SACKS BLACK BIN LINER RUBBISH REMOVAL BAGS. 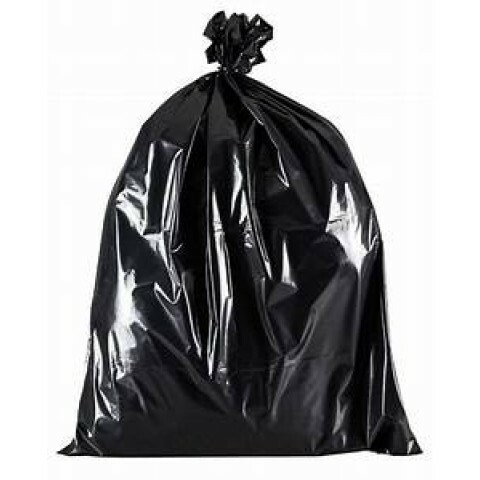 SIZE: 18 X 29 X 39" QUANTITY: 200 THICKNESS: 140G - 160G Black bin bags / refuse sacks are Ideal for the disposal of heavy or wet waste and refuse, these strong bin liner bags are durable and won't easily split or puncture. These refuse sacks are suitable for general use and most standard and big size dustbins. Ideal for use around the house and garden, also widely used by companies in various industries including food and retail. High material durable and split resistant Black refuse bags bin liners.